SoryBird.com is an superb site (at least for those who enjoy reading) which let's people create and "illustrate" their own stories. The quality of some of the stories is simply amazing. The following slideshow presents a tutorial on how to use the site. 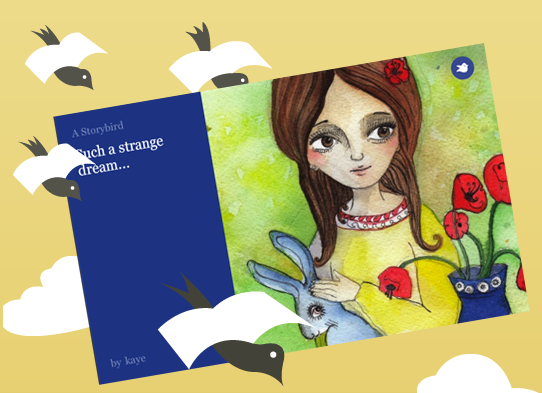 This is one of the many stories you can read on StoryBird, and who knows maybe give it a try. Enjoy!